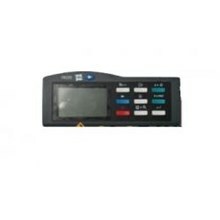 SURFACE ROUGHNESS TESTER TR300 is widely used in production site to measure surface roughness of various machinery-processed parts, calculate corresponding and clearly display all measurement parameter. Equipped with 55 kinds of parameters that conform to ISO/DIN/ ANSI/JIS standards. 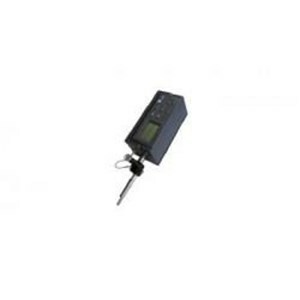 Measurement of roughness, waveness and primary profile with a wide measuring range. Skidded / skidless pickup makes it so efficient to evaluate curved surface roughness. Equipped with advanced Windows software. 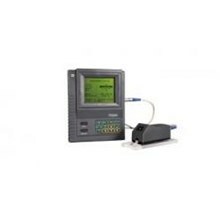 Outputting of data to PC by using RS232 or USB cable is available as well as printing out by printer. 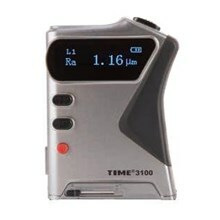 Surface Roughness Tester Tr300 ! IndoTrading.com adalah media iklan khusus Perusahaan, Toko, Distributor, Grosir, Agen, Supplier, Importir, Exportir, Trading dan Pabrik. Jika Anda tertarik untuk membeli Surface Roughness Tester Tr300 ini dengan harga murah, Mohon hubungi Kontak Perusahaan ini diatas.